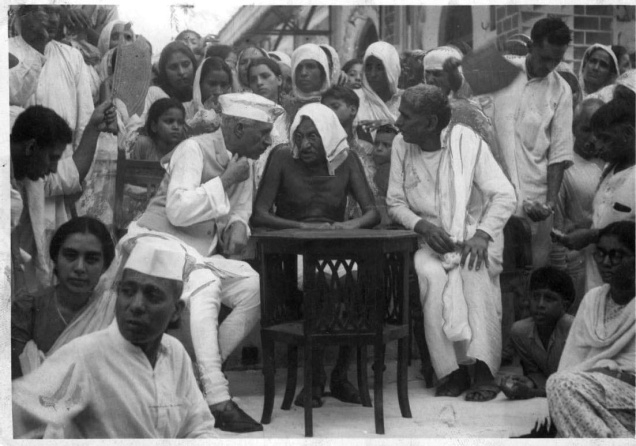 The Hunt for Iron to buld Sardar Patel statute. 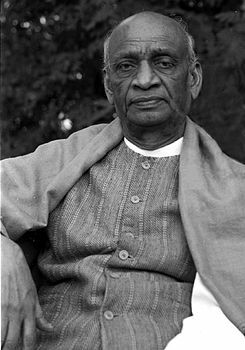 Narendra Modi's government is travelling across india on a drive to collect iron for a giant statue of Sardar Patel, being built in Gujarat. The 182 metre statue of India's Iron man, tipped to be the worls's tallest is coming up in the middle of the Narmada river. 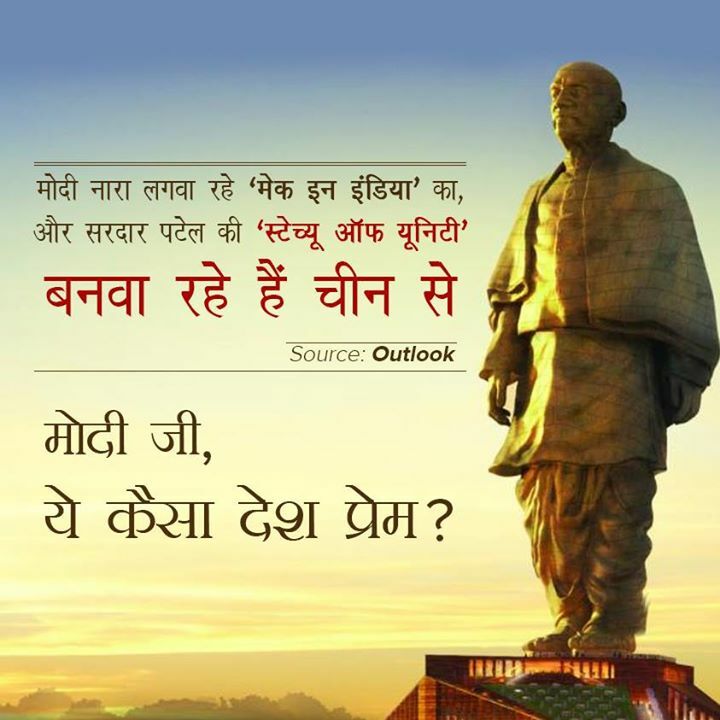 Mr Modi, who is running for prime minster in 2014, had announced in October 2013 that 700 tonnes of iron would be collected from five lack villages for the statue. 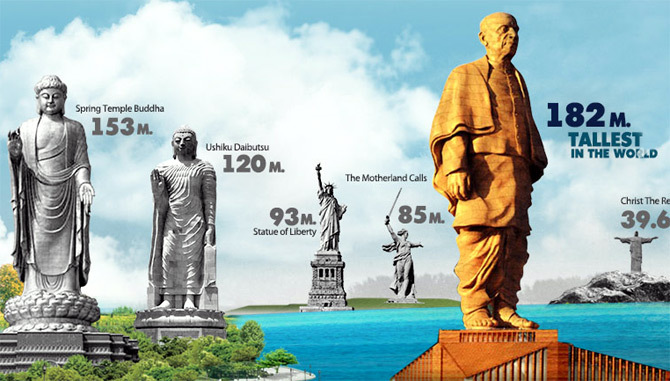 In order the new statue of Sardar will be 182 mts , the tallest in the world. 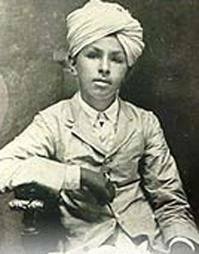 A time will come when the statue of Sardar will represent India just as The Statue of Liberty stands for USA, taking over from the Taj Mahal. The Statue of Unity to be built in the memory of Sardar Vallabhbhai Patel (Sardar Patel), will be the tallest statue in the world. 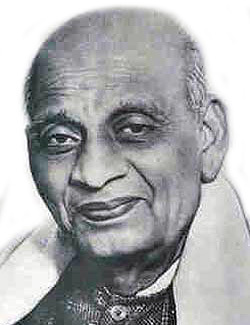 The Iron Man of India, Sardar Patel, is known for his contribution in reuniting India after independence. 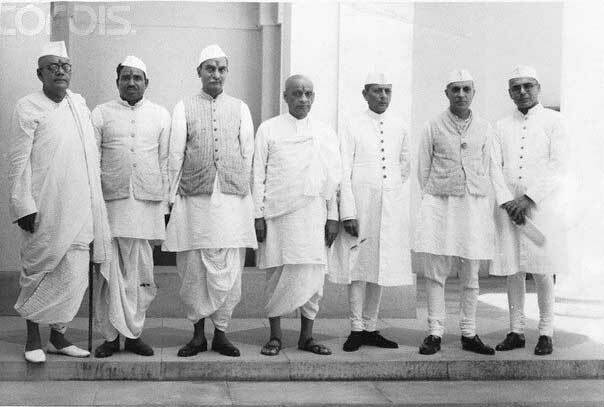 It was a difficult task to pursue the rulers of 550 independent and divided states to join India; however, it was due to Sardar Patel’s earnest efforts that helped in building today’s India. 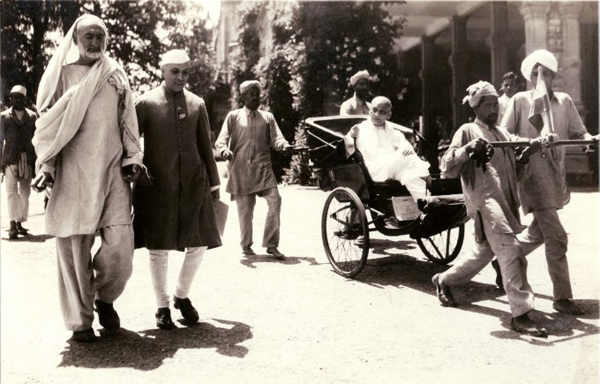 The statue is a tribute to this great architect of modern and united India. The statue is expected to be the source of inspiration for the upcoming generations and also remind the great works of Sardar Patel. 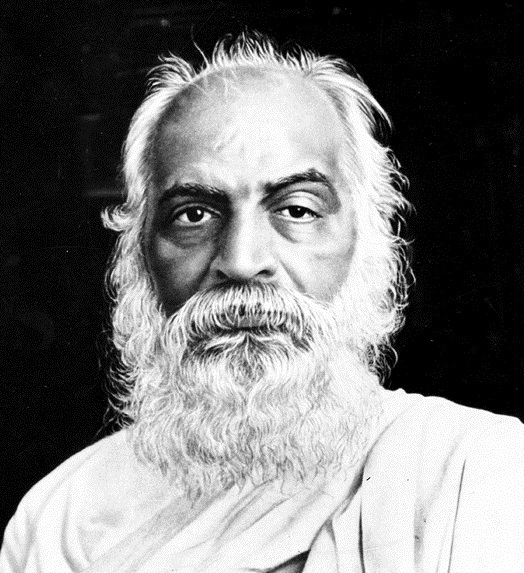 The statue will be located at Sadhu Bet, an island situated 3 kilometers away from the Sardar Sarovar Dam in Gujarat. The Sardar Sarovar Dam is gravity dam built on the river Narmada and is a part of Narmada Valley Project. The height of the statue is 182 metres which makes it the tallest one in the world. It is also one of the largest projects of the country. Tourists have to embark in a boat to reach the statue. 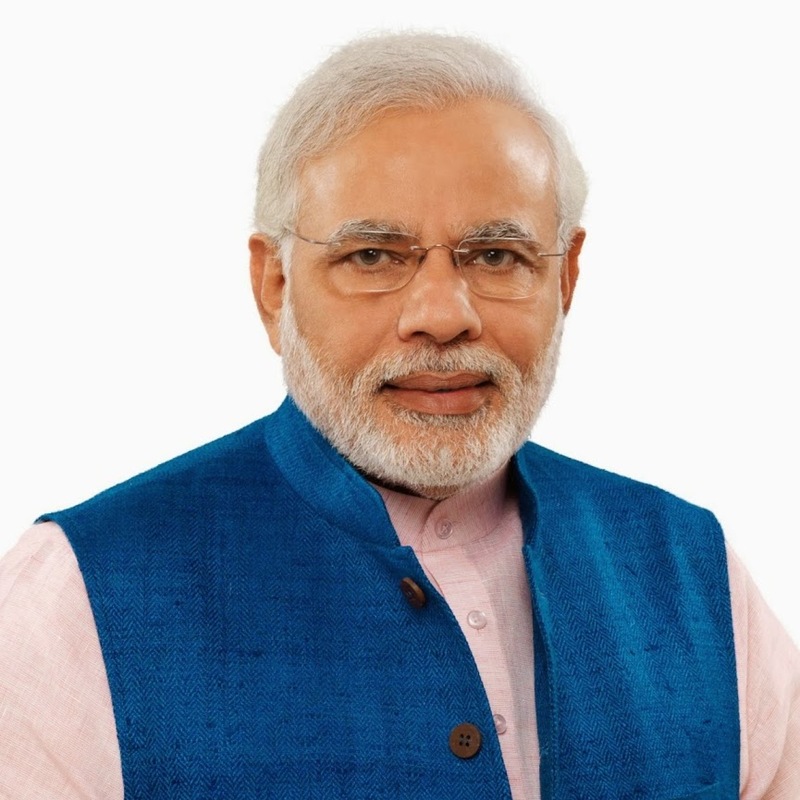 The Chief Minister of Gujarat Narendra Modi had announced this grand project in a press conference in Ahmedabad’s GLS auditorium on the last day before completion of his 9 years as Gujarat chief minister. The statue is going to be built by Turner Construction of US who is reputed for building many famous and giant structures such as Burj Dubai, the Yankee Stadium of New York etc. The project cost is estimated to be Rs. 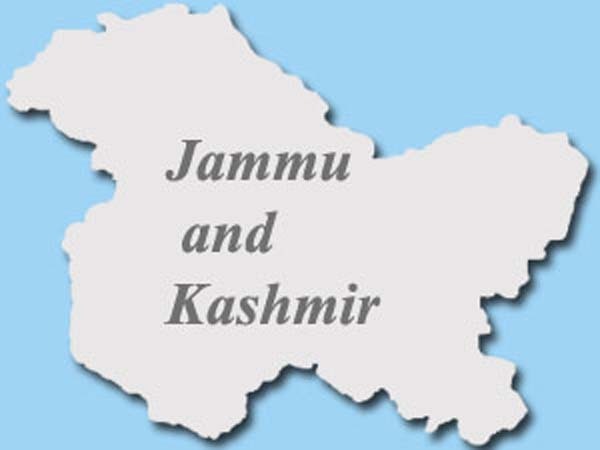 2500 crore and will be completed in 36 months (approximately three years). Turner will be monitoring project management activities right from pre-design phase, floating of tender documents for engineering, procurement and construction. 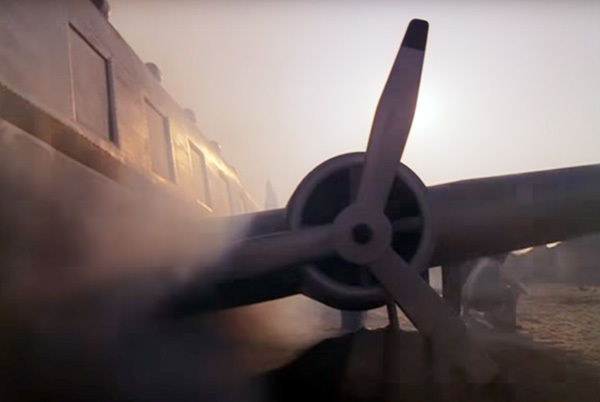 The consultancy fees of Turner itself will be to the tune of Rs. 61 Crores. According to the plan it will be double the size of ‘Statue of Liberty’ in the US (the height of the Statue of liberty is 93 meters) and four times higher than the statue of ‘Christ the Redeemer’ located in Rio De Janeiro. It has been rising with public corporation through a registered society or trust under the chairmanship of Chief Minister Modi who invited suggestions of the adept across the world. 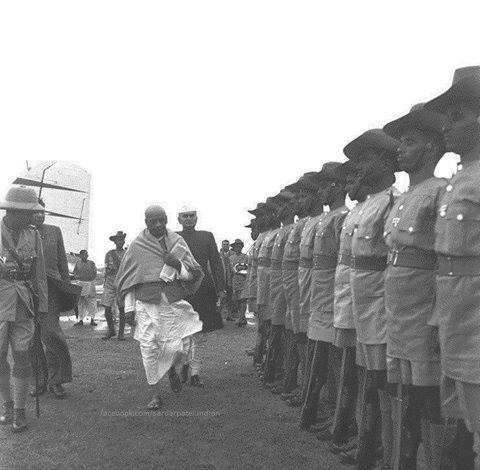 The project is owned by Gujarat government’s sponsored trust, Sardar Vallabhbhai Patel Rashtriya Ekta Trust (SVPRET). Among other things of attraction, this memorial will have a museum on the life of Sardar Patel and also a research centre. 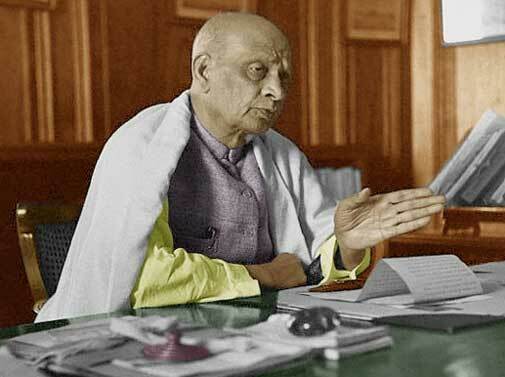 This research centre will promote research on matters such as good governance, agriculture technology and development for the tribal population which were core matters of importance Sardar Patel. There will be the facility of lift for the visitors to go to the top of the constitution and able to enjoy eye catching sight of the Sardar Sarovar Dam. 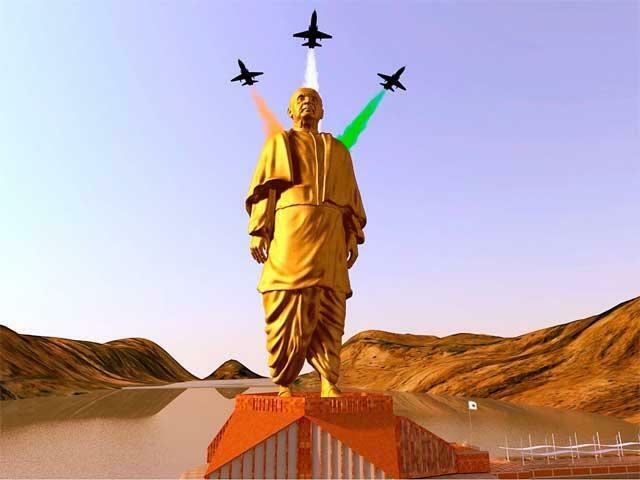 The Statue of Unity is a symbol of harmony and integrity of the country. This is a way to commemorate the efforts of Sardar Patel which will foster the message of nationalism and unity among the young generation. 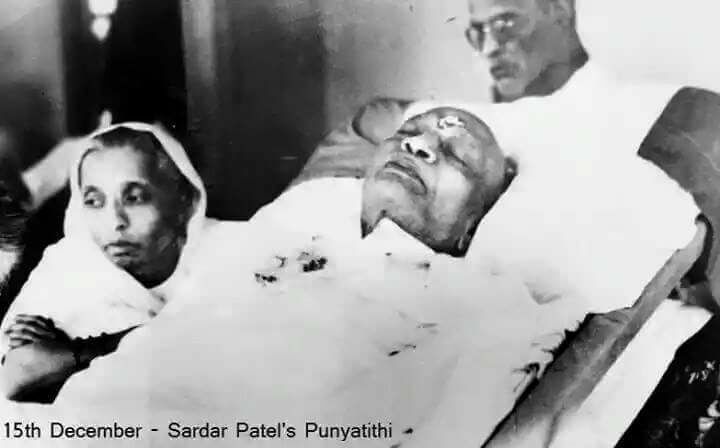 Sardar Patel was able to make unity among people through his great leadership qualities. Likewise the statue will be able to make strong bonding among the people of India and make feeling of nationalism. It will remind the great history of India and also great patriotic leadership who sacrificed their lives for their motherland.